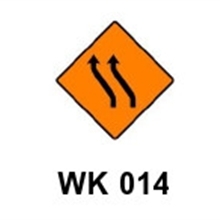 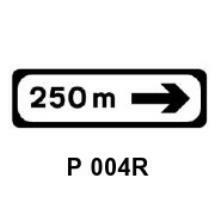 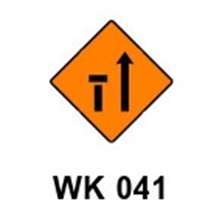 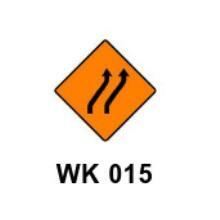 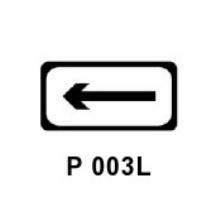 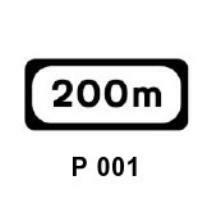 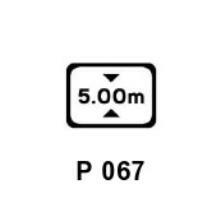 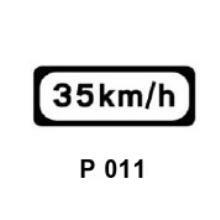 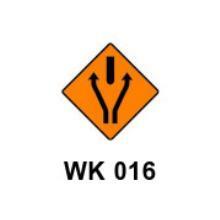 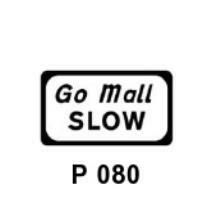 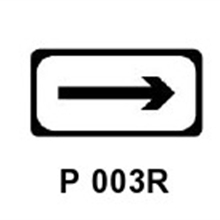 PWS Signs offers a wide range of Temporary Road Signs in a variety of standards and configurations to suit any roadworks situation. 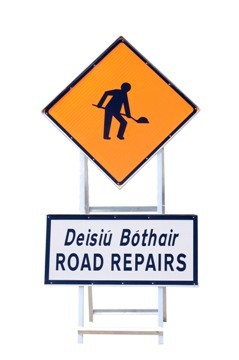 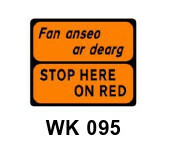 Temporary Road Signs are used at roadworks and are required to be highly visible and at the same time hard wearing and durable. 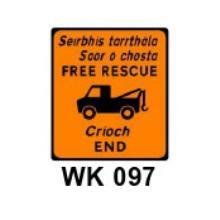 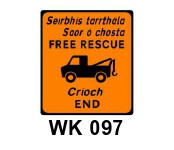 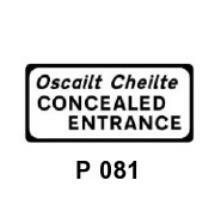 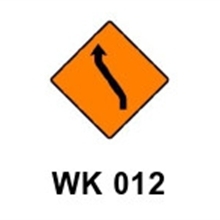 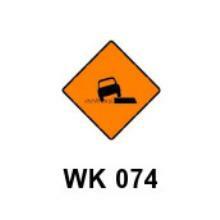 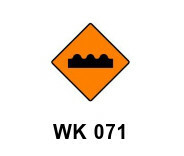 PWS Signs offer a wide range of Chapter 8 Temporary Roadworks signs and mounting systems, including Galvanised Steel Frames, Quickfit frames, Corriboard and Aluminium substrates. 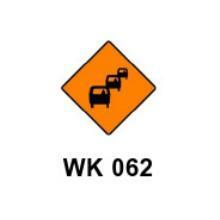 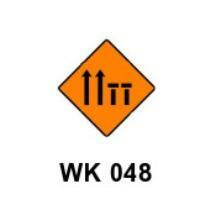 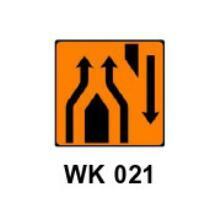 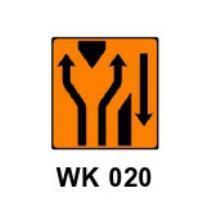 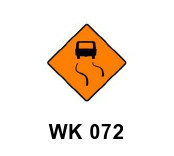 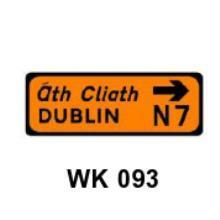 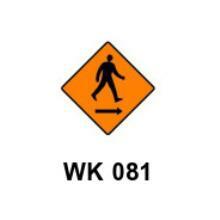 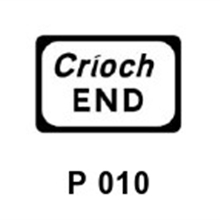 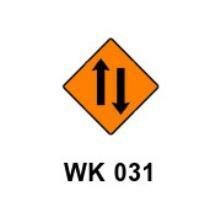 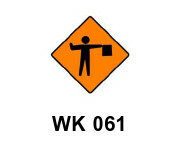 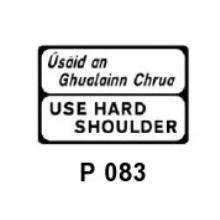 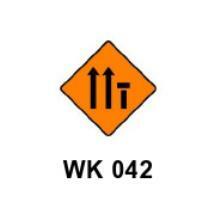 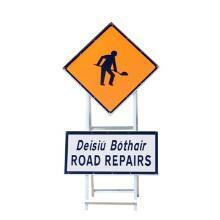 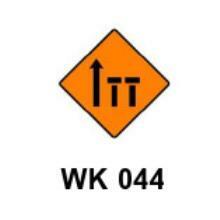 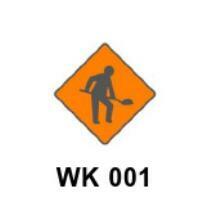 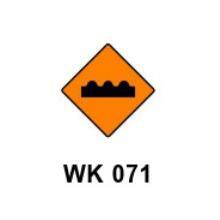 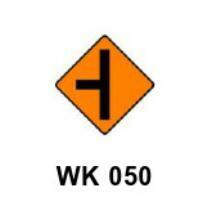 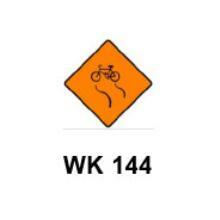 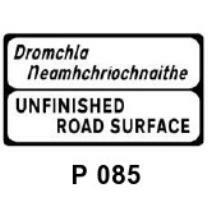 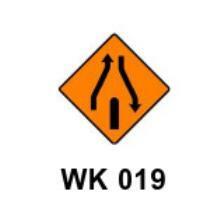 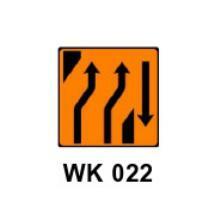 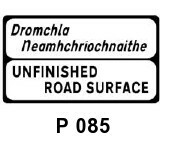 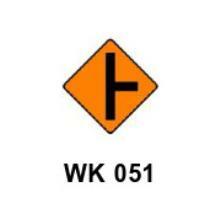 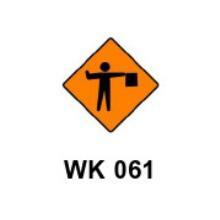 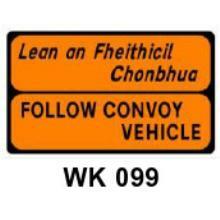 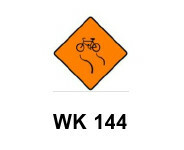 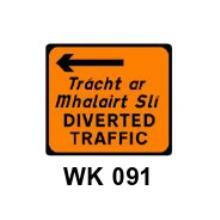 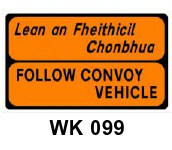 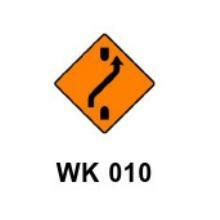 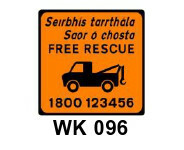 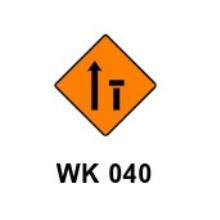 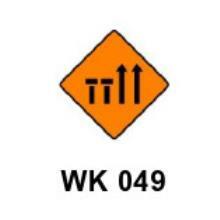 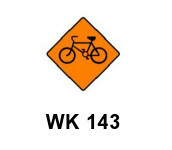 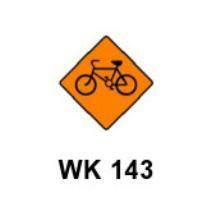 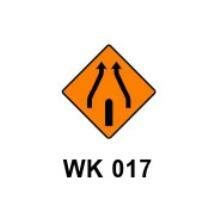 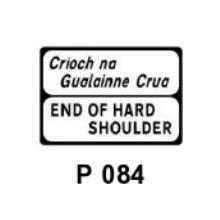 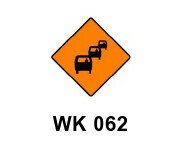 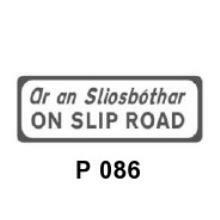 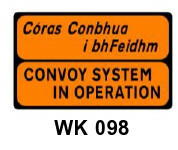 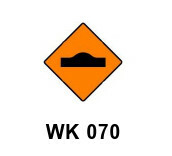 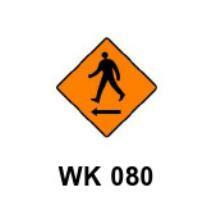 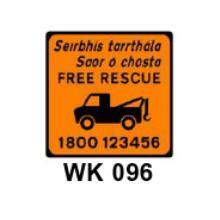 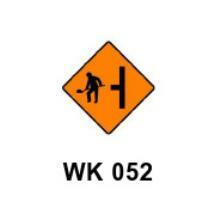 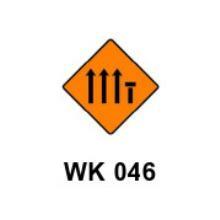 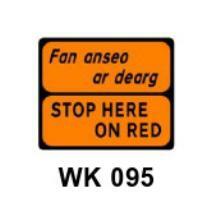 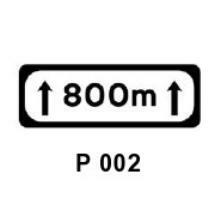 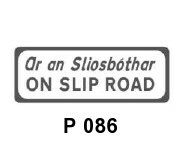 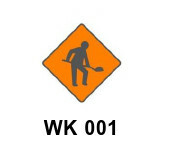 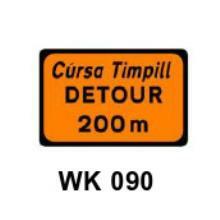 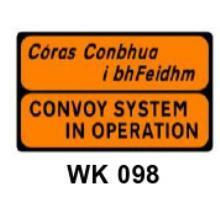 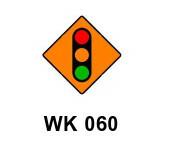 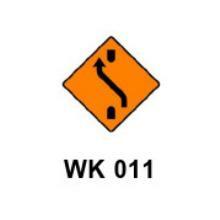 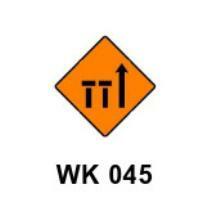 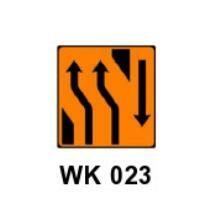 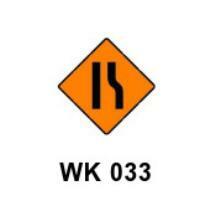 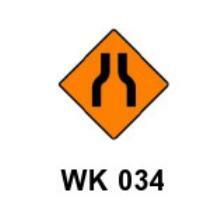 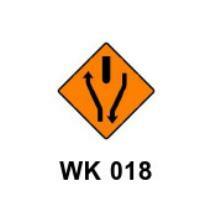 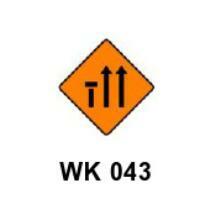 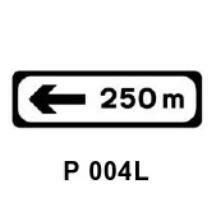 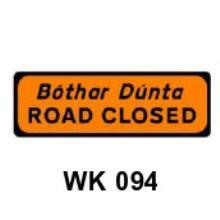 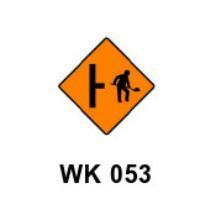 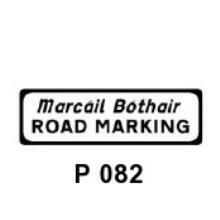 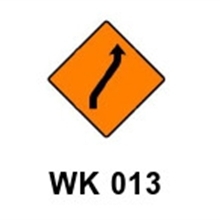 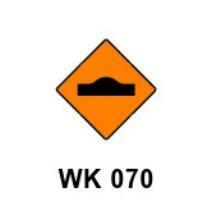 All Temporary Roadworks signs are faced with 3M HIP (High Intensity Prismatic) reflective film to Class Ref 2 of EN12899.